The first idea in mind for industrial power supply, is excellent performance, high quality and cost-effective, which is also the intuitive impression that MORNSUN fixed input voltage DC/DC converters R1 series left on customers. Then following fixed input voltage R2 series further improve product reliability and decrease the cost by integrated reliability system, independent innovation technology and automated production technology. Although the converters have fully met customers’ functional requirements, they are expected to further focus on the customer experience. Fixed input voltage R3 series, with IC technology, concentrate on solving industry challenges and creating the Ultimate Customer Experience on the basis of customer requirement. The challenge is becoming bigger in an era of creating the Ultimate Customer Experience. Traditional Royer auto-self-excited transductors and push-pull circuit is likely to cause mutual constraints and unbalance among the performances because of its inherent defects. As a result, it’s difficult to ensure excellent performance in many aspects at the same time, as shown in Figure 1. Meanwhile, the Royer circuit only provides basic functions but protections under abnormal conditions. Once the circuit is abnormal, the power module may be damaged and even cause serious consequences. Most fixed input voltage DC/DC converters don’t have the function of continuous SCP, which is shortcoming of the Royer circuit. However, MORNSUN fixed input voltage R3 series achieve a breakthrough in SCP by changing the working mode of the push-pull circuit. 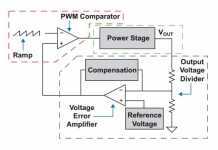 Sometimes a large capacitor is necessary to be connected at the output end of the converter to reduce the ripple & noise, but the capacitive load capacity of fixed input voltage converters may not be enough for it. 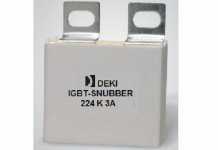 Once the capacitive load exceeds the limits, it will cause start-up failure and even damage the converter. 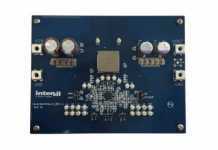 In some instrumentation applications, the power supply works in three modes, full load (derated in actual use), light load and no load, of which the light load accounting for most time. 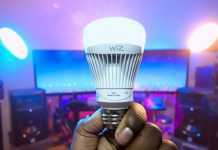 Therefore, it should take full account of the efficiency at light load. 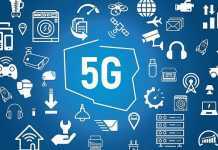 Moreover, if the system is battery-powered, there would have almost strict requirements for stand-by power consumption of the entire machine to improve battery life. The former Royer circuit is unable to meet above-mentioned differential requirements in one product at the same time. 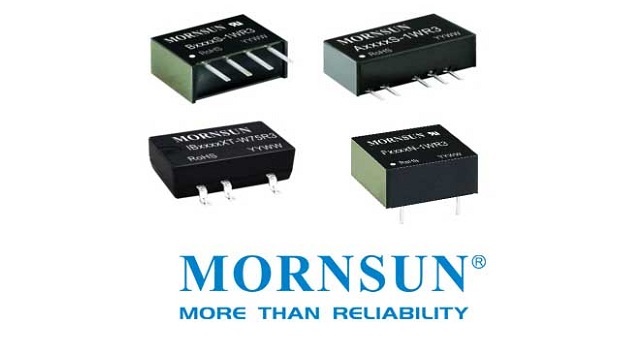 MORNSUN engineers endeavor to technological innovation and the NEW R3 series come out by applying an independent oscillator instead of the Royer circuit. A. IC technology provides output SCP. The R3 series are designed with unique SCP control technology and achieve a continuous SCP for all series offering 5/12/15/24VDC input voltage, which effectively avoids chain reactions of front end power source caused by short circuit of back end circuit and protect front end power source from failure. 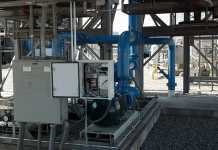 B. IC technology provides soft start-up function. The IC fixed input voltage R3 series adopt features built-in soft-start function, setting R3 series free from above problem by avoiding too much impulse current at start-up to reduce input energy. 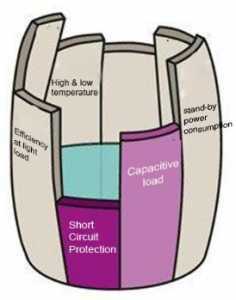 C. Capacitive load is large. R3 series not only achieve a great improvement in SCP and start-up, but also greatly improve the capacitive load，ensuring a normal start-up in CC mode where large capacitive load exists. As shown in Figure 2. B0505S-1WR3 is connected with an external 4000uF and the CC mode starts normally. 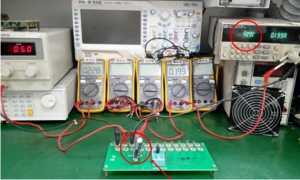 D. The efficiency at light load is increased and stand-by power consumption is decreased. The R3 series reduce the power consumption of main switching devices and transformers at different loads by optimizing control technology, thereby increasing the efficiency at light load and decreasing the stand-by power consumption. 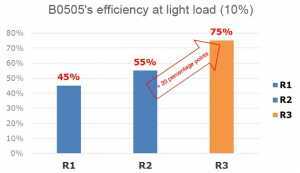 Efficiency at light load: Fixed input voltage R3 series with 5VDC output not only provide an efficiency to over 82% at full load (100% load) but also over 75% at light load (10% load), which reduces temperature rise of the system at light load. 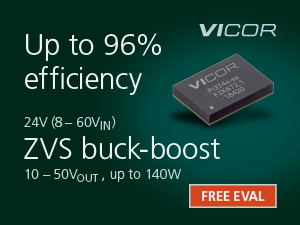 By contrast, it is 20 percentage points higher than fixed input voltage R2 series that are known for high efficiency at light load (see Figure 3). 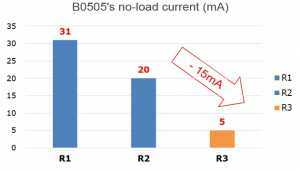 Stand-by power consumption: B0505S-1WR3’s stand-by power consumption is 25mW and no-load current is 5mA (see Figure 4). It is particularly suitable for energy-saving equipment that has a higher requirement for stand-by power consumption, e.g., portable equipment. E. IC technology provides over-temperature protection (OTP). Fixed input voltage R3 series have built-in OTP. 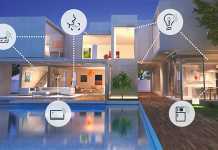 Once the temperature exceeds its rated value, the converter will automatically go into dormant state to avoid damage and can automatically recover when the temperature drops to the set value. The module can easily be damaged due to heat of over power, which can be avoided if the module has OTP. Here’re brief lists of comparing B0505’s main performance. F. Reliability is upgraded to higher. R3 series are highly integrated, which contributes to reducing internal components by over 40% and internal solder plates. As a result, it reduces the risk of missing and incomplete welds and extends a longer MTBF. 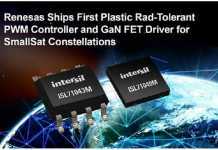 On the other hand, fixed input R3 series adopt independent oscillator rather than rely on the components’ own characteristics, getting rid of the discrete nature of the discrete components themselves and thus effectively promoting consistency in mass production. With higher reliable, fixed input R3 series allow customers to feel at ease. G. The price is more cost-effective and competitive. R3 series reduce the number of components, simplify the assemble process and save assembly costs. 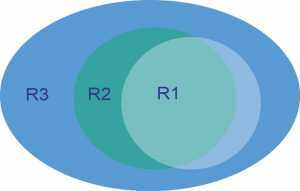 H. Pins and packages of R3 series are compatible with the R1 & R2 ones. Customers usually worry about product performance and compatibility while replacing or upgrading. These R3 series are compatible with Mornsun previous fixed input voltage R1 & R2 series in packages and pins. 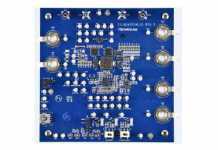 It means that the customers do not need to change PCB design when they replace or upgrade the system. For more details please visit www.mornsun-power.com.